After last week’s heartbreak in the Belgian Grand Prix, Mercedes’ Lewis Hamilton was back to doing what he does best. 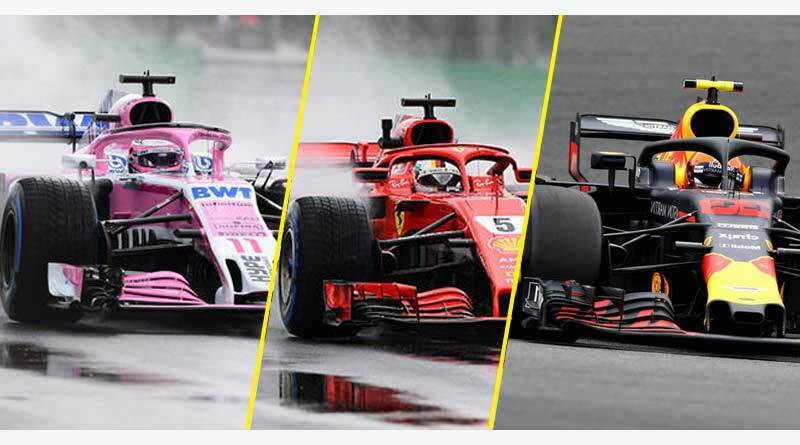 He sealed a thrilling and sensational win on Sunday in Italy to increase the lead over his closest rival Sebastian Vettel by 30 points in the drivers’ standings. His first place finish along with a podium finish for team-mate Valtteri Bottas also saw Mercedes pull open a 25 point lead in the constructors table over Ferrari. The Italian Grand Prix got off to a whirlwind start with rivals Sebastian Vettel and Hamilton involved in the biggest talking point of the game in the opening lap. Hamilton overtook Vettel around the outside into the second chicane in the opening lap. Not seeing the move coming, Vettel ran wide, hit the Mercedes and spun to the back. The hit meant Vettel dropping to the back and hitting the pit to repair damage on his front wing. The situation ended up ruining Vettel’s race with him never being able to recover from the incident, ending up fourth on the day. However, his teammate and local boy Kimi Raikkonen gave Hamilton a run for his money throughout the Grand Prix. Leading for the most part of the race, Raikkonen left Hamilton sweating before Hamilton’s class and technical ability oozed through to help him to a first-place finish. Hamilton drew alongside the Ferrari as they approached the braking zone and nailed Raikkonen around the outside to overtake him. Left trailing Hamilton and nursing a blister in his rear tyre, Raikkonen was unable to mount a comeback and conceded Hamilton his sixth win of the season. Hamilton: “Firstly I want to give it up to Ferrari who put up a good challenge. Secondly, I want to give a huge shout to these guys (points at team) and everyone back home.